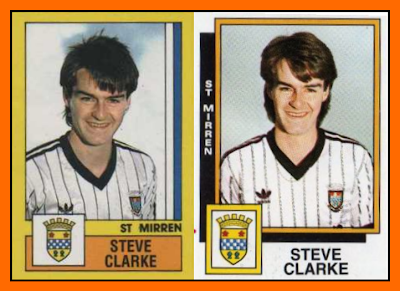 Stephen "Steve" Clarke (born 29 August 1963) is a Scottish former footballer. He played in defense. Clarke started his professional football career with St. Mirren.Clarke was initially on a part-time contract with St. Mirren, while he completed an apprenticeship as an instrument engineer. 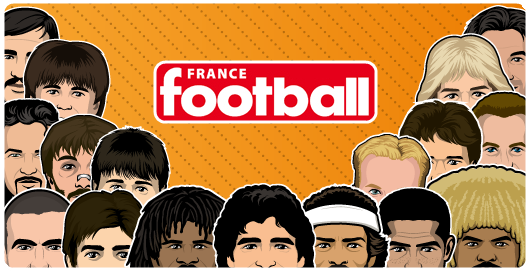 He was transferred to Chelsea in February 1987 and immediately settled into the right-back position. Initially, Steve was an adventurous attacking full-back and he frequently contributed goals and assists. Over the years though he became a more solid and defensively-minded stopper whose great strength was his reading of the game. 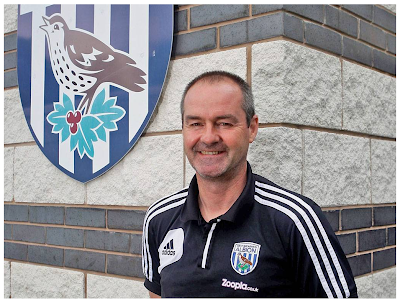 Towards the end of his career he often played as a centre-half or in a back three. He stayed at Chelsea until 1998, making 421 appearances. He was a part of the Chelsea sides which won the 1997 FA Cup Final, 1998 Football League Cup Final and 1998 UEFA Cup Winners' Cup Final. The latter game, against VfB Stuttgart in Stockholm, was Clarke's final appearance for the club. In 2005 he was voted into Chelsea's centenary XI, occupying the right-back berth. 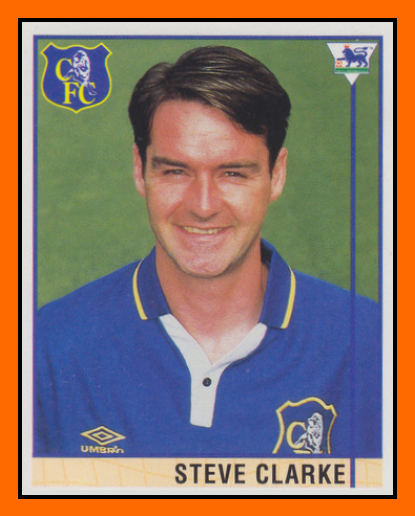 Steve Clarke is the seventh highest appearance in Chelsea's history and one of the most reliable and consistent defenders ever to appear for the club.